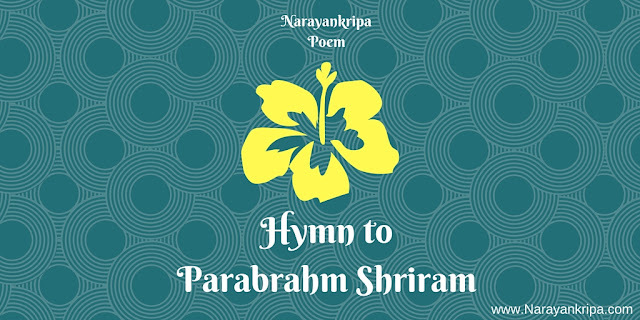 Today's poem is a hymn to Lord Shriram and His omnipresent Parabrahma Swaroopam. We worship Lord Shriram in Sagun and Sākār form. Sagun means belonging to Three Gunas: Sattava, Raja and Tama. 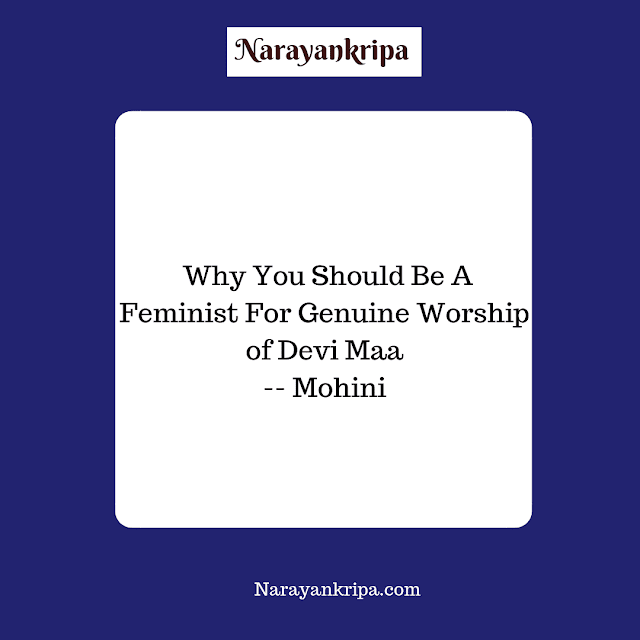 Sagun dhyana is a bit easier to worship in something that we know and can think of. Sākār means, having a definite form. Lord Shriram came on the earth as a human prince and so we love to trust Him like one of us - A Human. We practice Sākār Dhyana by worshipping Him, singing His stories, reciting His names and various Mantras, Hymns written to Him. Nirākār Dhyana can't have any form on which the mind can focus or think. So, I find it difficult to understand, how one can do Dhyana of the Nirākār Brahm which doesn't have any form. 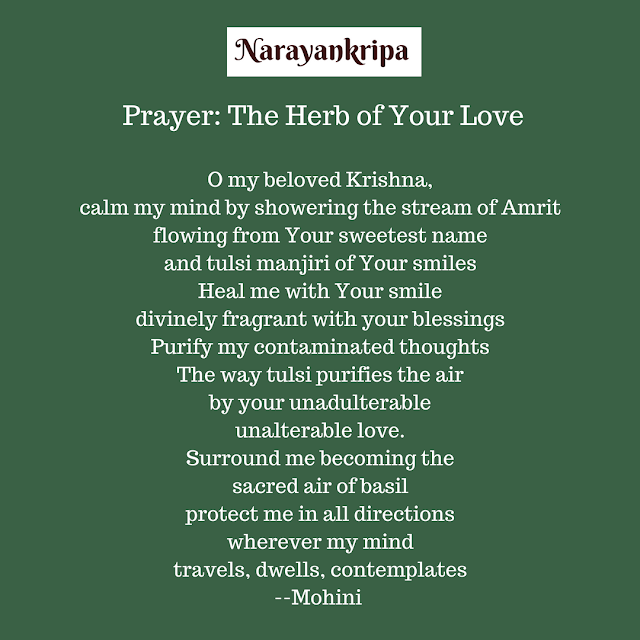 I have never tried to practice Nirakar Dhyana, as I find Bhakti and Sākār worship more natural. However, after writing this hymn I realized, the intrinsic Dhyana, the dhyana which happens involuntarily must be beyond Sākār and Nirākār: only a deep peace which emerges from the mind slowly and as it grows it starts occupying the mind. The thoughts, the definitions, the conflicts start melting in the peace and hence they begin to lose the power they carry to agitate our mind. Spirituality scares many people because the meaning assumed in it is, giving up everything. I realize Advaita and Adhyatma as to experience the Parabrahm in this very life and in this seemingly chaotic world. This peace is not something which is beyond the material world. I used to read the discussions in spiritual books about Lord Shriram. Is He Bhagwan Vishnu in Human form, is He just a prince of Ayodhya or Can we worship Him as Parabrahma or is He lesser than the Paramatma? My brain would get stressed by such complicated debates. 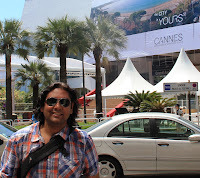 Then, I began to focus on how I realize my Bhagwan Ram, what He is for me and that will be the truth for me... ultimately. 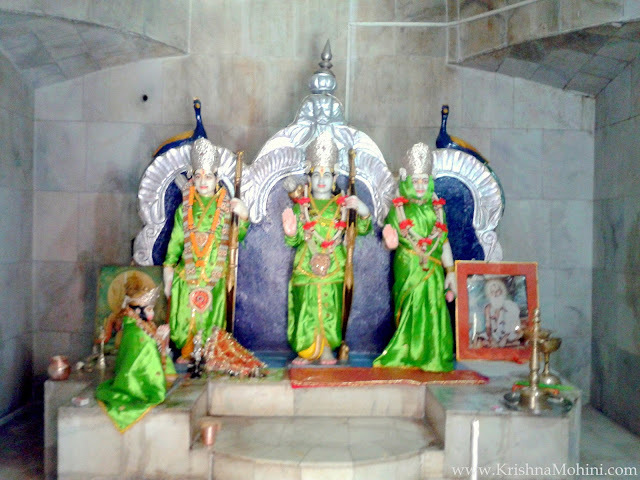 I am sure you'll also love Lord Shriram met me in the Rama Teertham when I read Arti's post and photos on it. because He is the love. I'm happy to see the omnipresent Viratroopam of Lord Shriram. Though the tiniest part of His world. I am happy to feel loved by Lord Shriram.